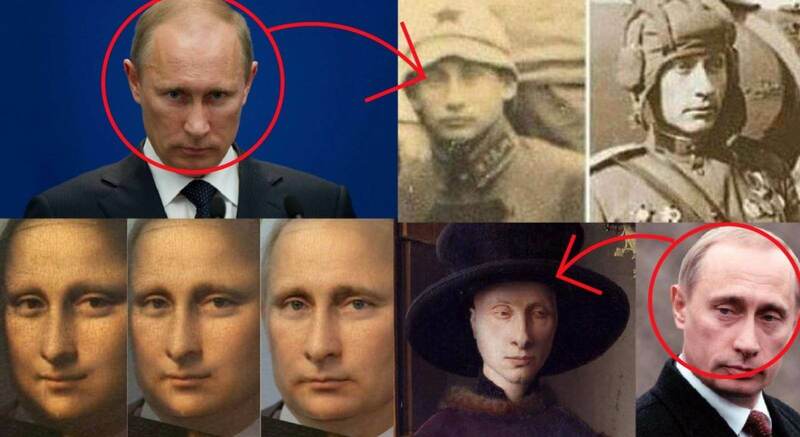 Home » DO THEY REVEAL EVIDENCE THAT VLADIMIR PUTIN IS AN IMMORTAL BEING? What do you think? Do not forget to leave your comments below and share the information.